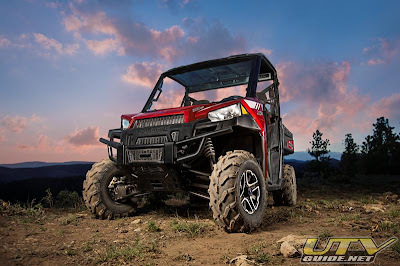 Minneapolis, Aug. 22, 2013 – Polaris Industries today announced the RANGER XP 900 has been awarded “Best of the Best” by Field & Stream Magazine. 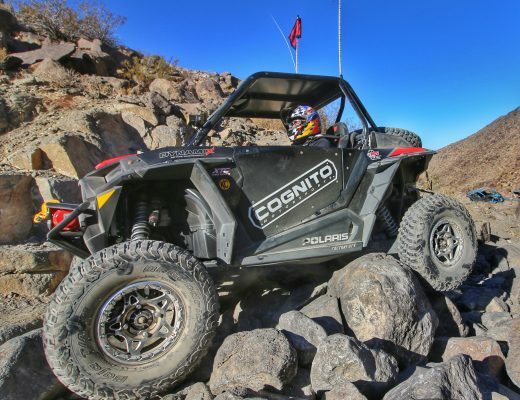 The RANGER XP 900 is the third Polaris Off-Road Vehicle in five years to win the prestigious award. 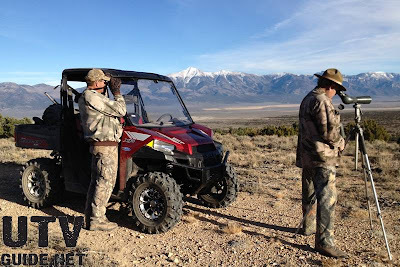 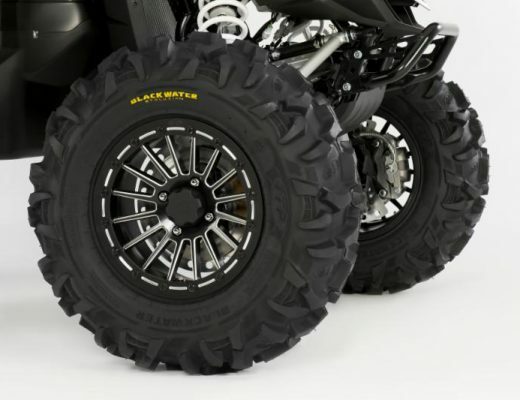 Polaris defined an all new class of “Hardest Working, Smoothest Riding” with the introduction of the new, full size RANGER XP 900 for model year 2013. 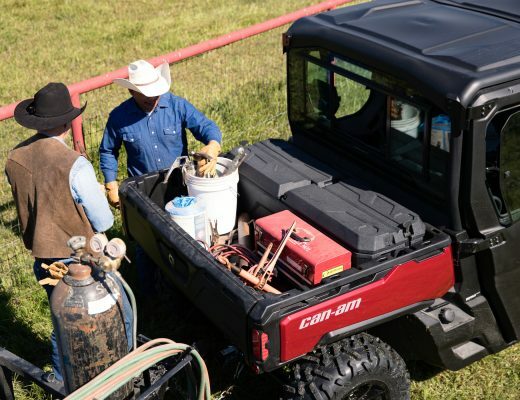 The vehicle features a new ProStar™ 900 engine, all-new chassis, more suspension, new restyled cockpit, flip-up seat storage, larger gas tank, integrated Lock & Ride™ PRO-FIT cab accessories, easier serviceability and a quieter ride due to engine repositioning. The RANGER XP 900, along with all the “Best of the Best” winners, can be seen in the August edition of Field & Stream or at FieldandStream.com/BOTBHunting2013.